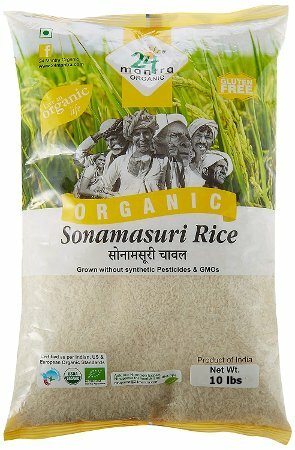 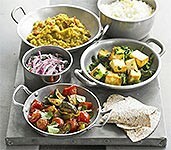 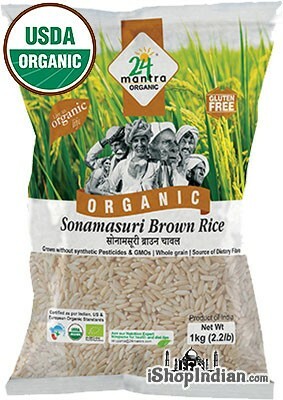 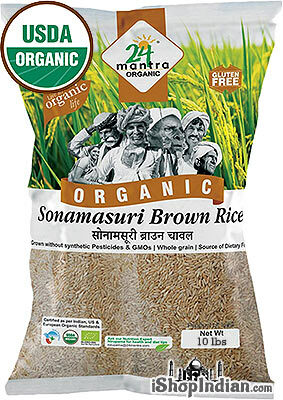 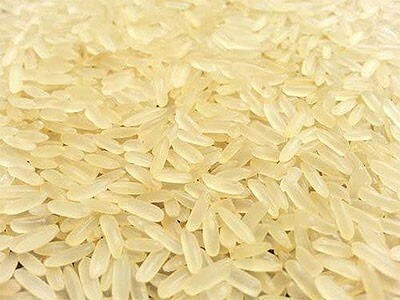 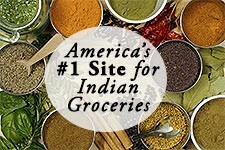 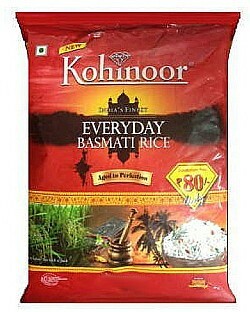 Buy Indian Rices including popular Basmati Rice and South Indian Rices like Sona Masoori and Many More! 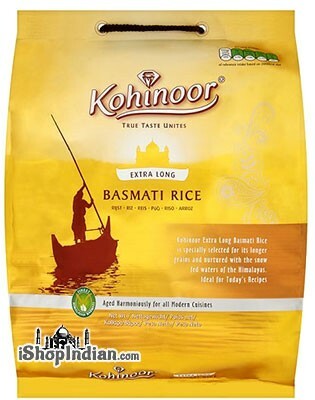 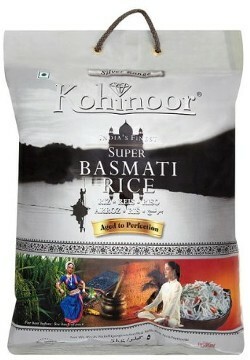 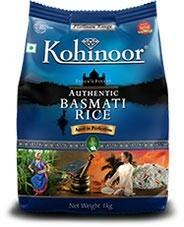 Kohinoor Basmati Rice (Platinum - Extra Flavour) - 10 lbs. 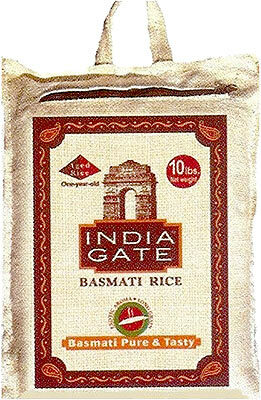 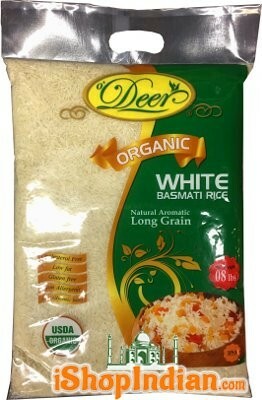 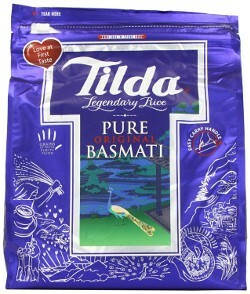 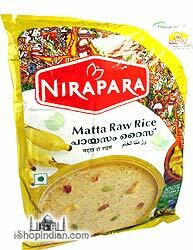 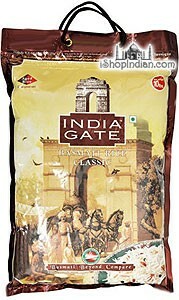 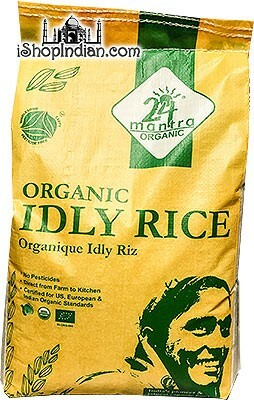 Nirav Aged Basmati Rice - 10 lbs. 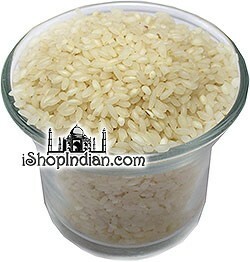 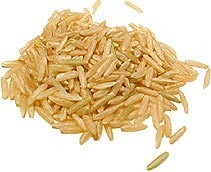 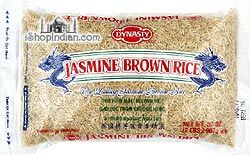 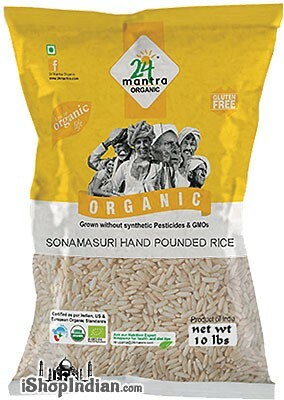 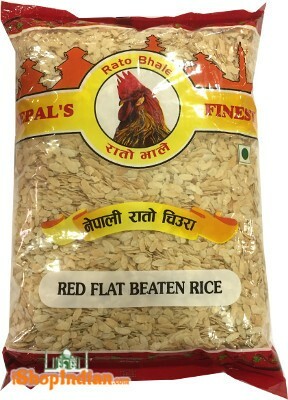 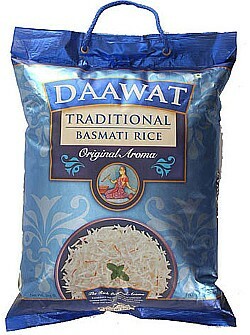 Super Sadhu Dehraduni Basmati Rice- 4.4 lbs.